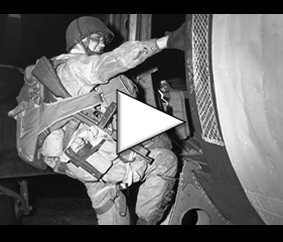 This section allows you to discover the Normandy landings of June 6, 1944 – Operation Overlord – from every angle: its origins, preparations, precise proceedings, testimonies, figures and consequences for all belligerents. Tactical files and reflections enrich this subject, as well as unpublished documents from archives. 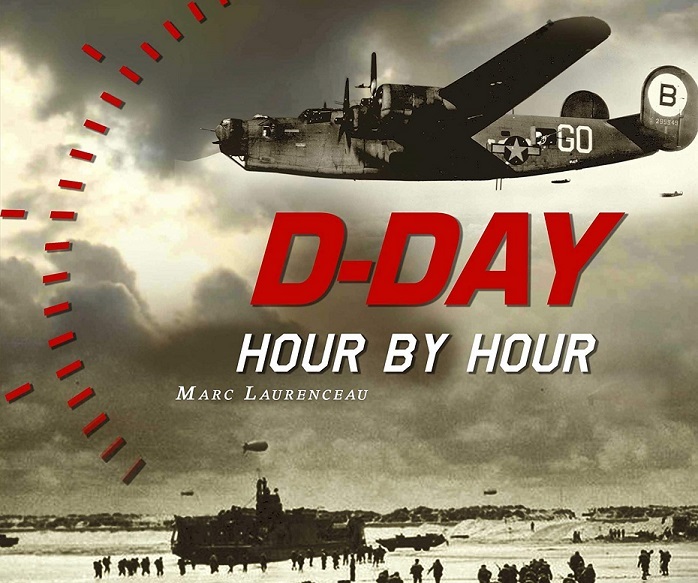 What does « D-Day » stand for?